I cannot believe it! Kotal Kahn and Jade ! Sareena and Kabal ! 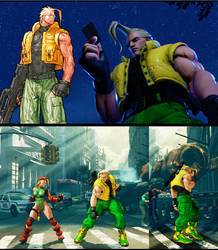 I-I'm suprise ... i... i... don't know... my mind's blown... but Sonya and Scorpion ...! WHHYYYYY! 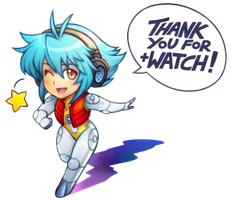 Maraming salamat po sa pag watch! DmC Devil May Cry:Hellsing It a story I make Hope you enjoy it. I love your AddxAisha fanart!